To me, it seems they never left. 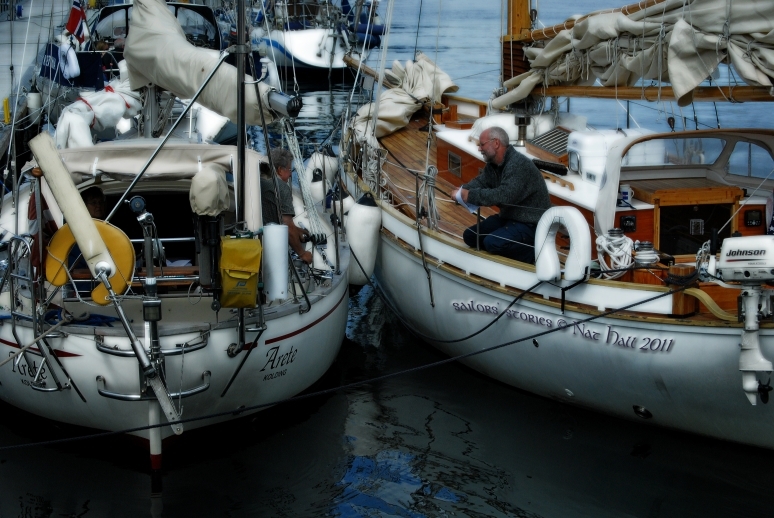 Forests of masts, rigging and flags clad the island every summer, and yet the only town hosted some of the world’s most beautiful crafts and courageous crews from 21 till 25 July. 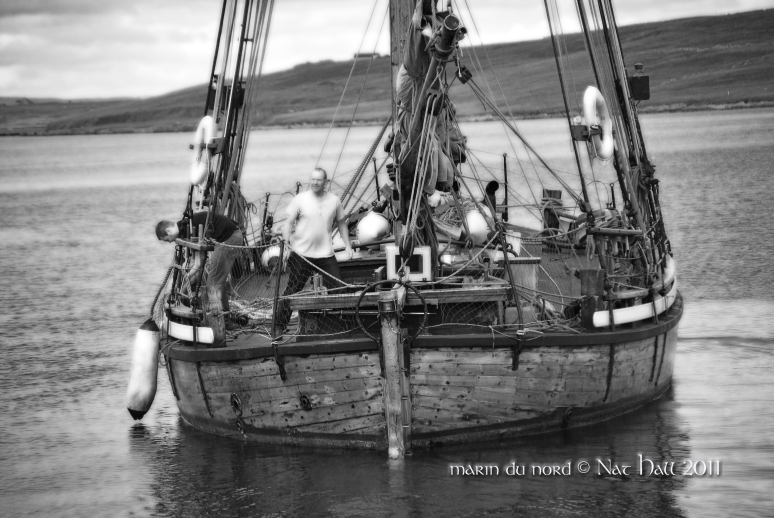 To witness their arrival in the Bressay Sound and then alongside quays and wharves was emotional enough… To hear the myriad of languages, eyes, smiles and joie de vivre was a different kettle of fish! 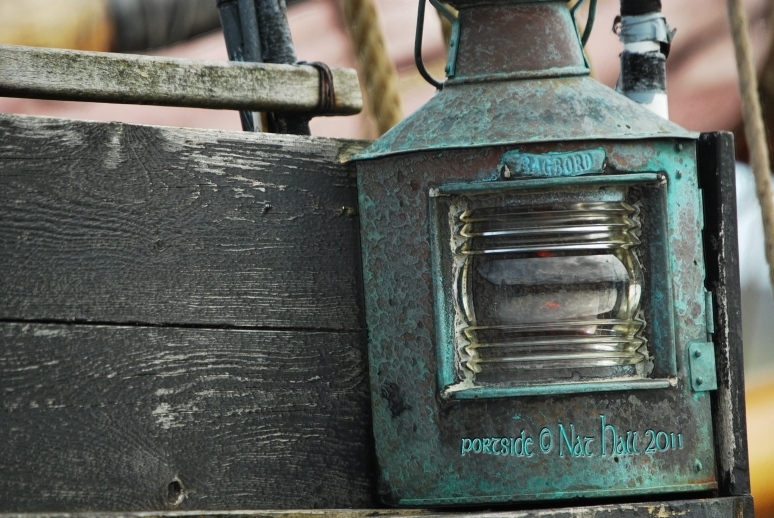 We, island folk, put all our hearts in welcoming some 53 ships and endeavoured to live to everyone’s expectations. We may be a small community, however, we are accustomed to world events. 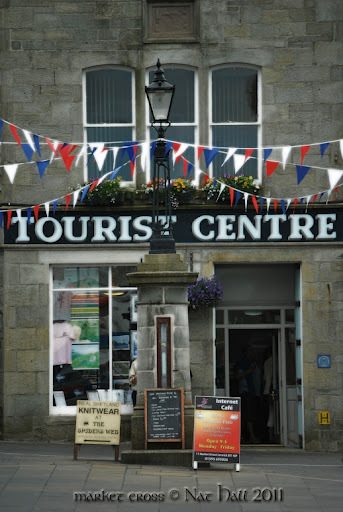 Lerwick rekindled its own glorious past with so many tall masts visible from the the other side of the town… An early arrival at the carpark by Market House did not guarantee space… An army of devoted liaison officers were already at work wherever they had to be. Key buildings were turned into Headquarters for crews, captains or the media. Each day began with a briefing. Each day defined new adventures! And then the world began to smile. Locals, visitors and participants. So many faces all around! 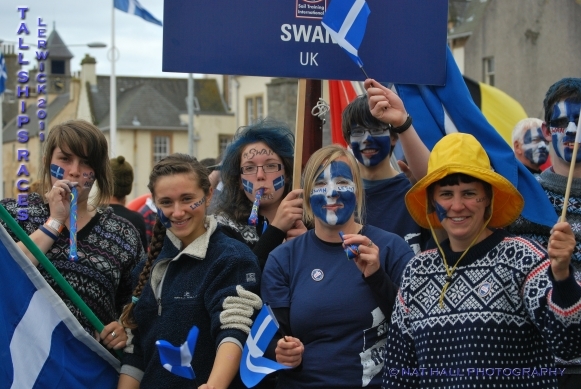 Shetland Showcase unveiled the very best of islands’ art & crafts; food stalls alongside Alexandra Wharf unveiled world tastes for everyone. Ships open to the visitor; all felt like kids in a toy shop! The Crew Parade from Victoria Pier to Holmsgarth added colours and animated many hearts. And colours were needed as skies darkened with a biting north wind. 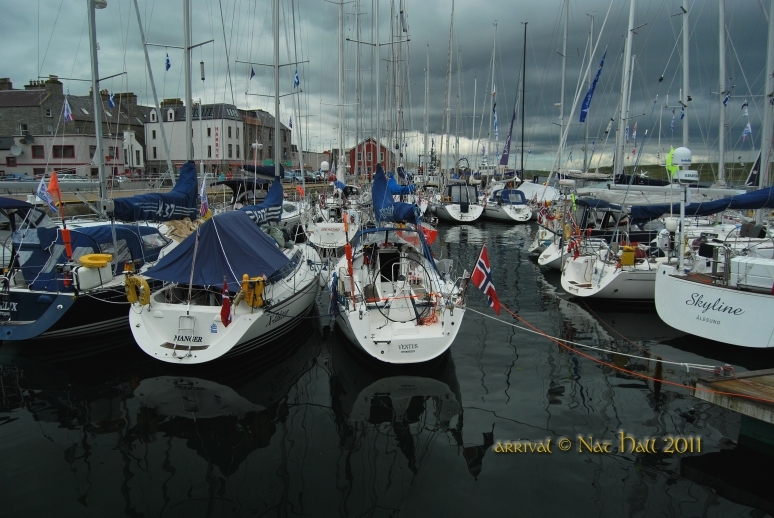 A depression over Denmark even delayed the Parade of Sail and start of Race 2 (Lerwick-Stavanger) by 24 hours. 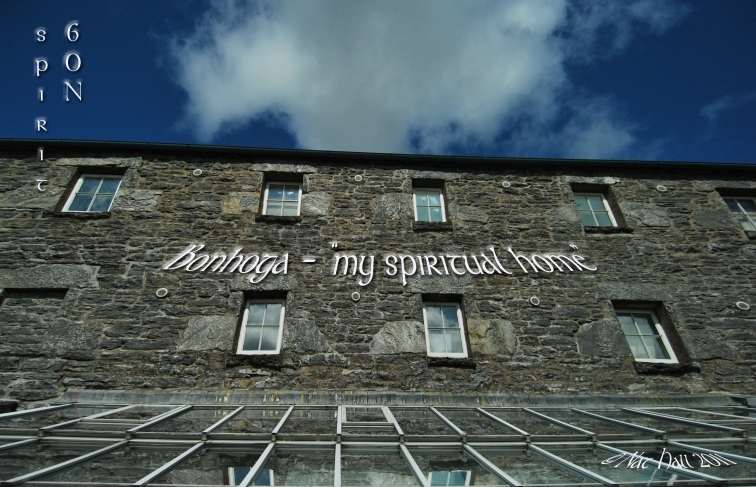 However, we all held to the helm and extended that world famous sense of hospitality. Artists returned another 24 hours on stage, craftsmen back to their booths, traders back to their stalls, liaison officers, guides and all other volunteers back to their respective duties! 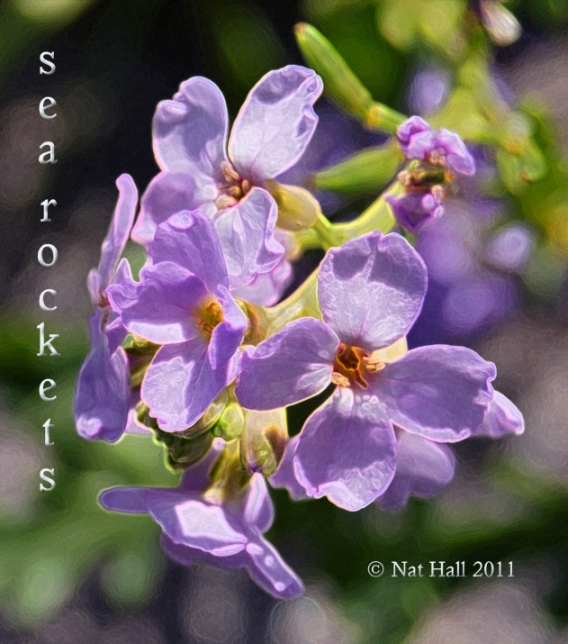 The atmosphere remained intact till the end of The Parade of Sail. Project Manager Fiona Dally and her Team can be proud of their achievement. I shall never forget those five days of magic. 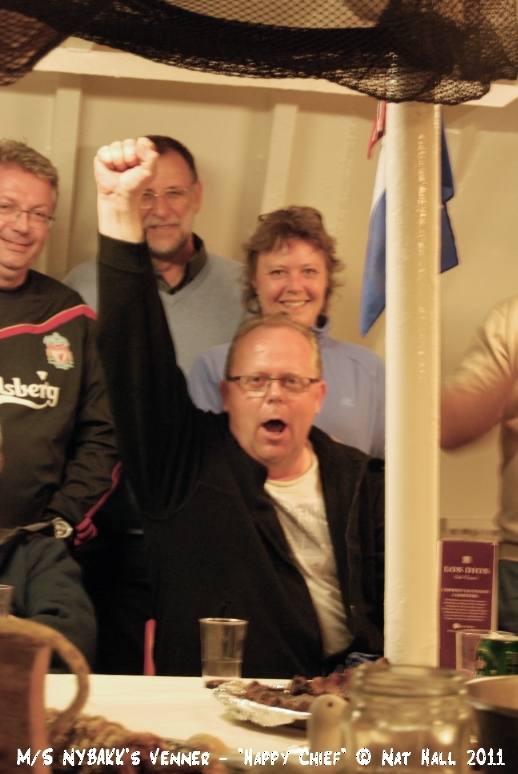 So many cultures inside one harbour; you may think it’s normal… I do! 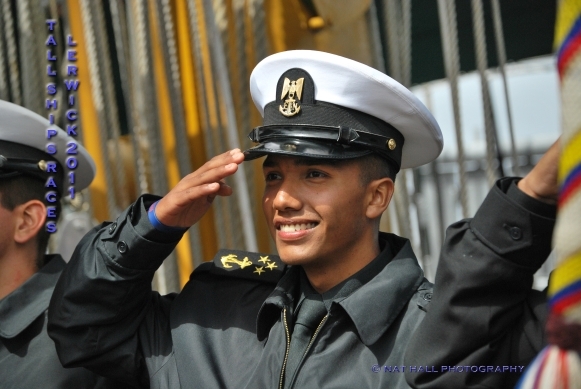 the true spirit of Sail Training International! 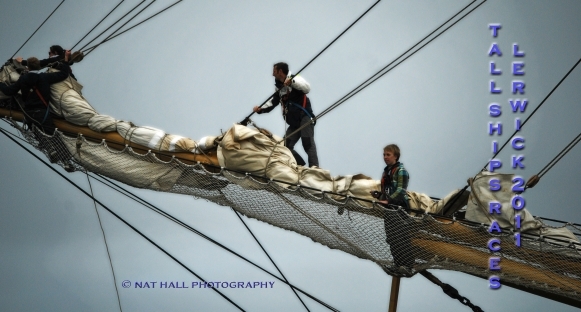 please visit: Tall Ships Races Lerwick 2011 – the portfolio is in progress! There has been a strange atmosphere around the island for a while. 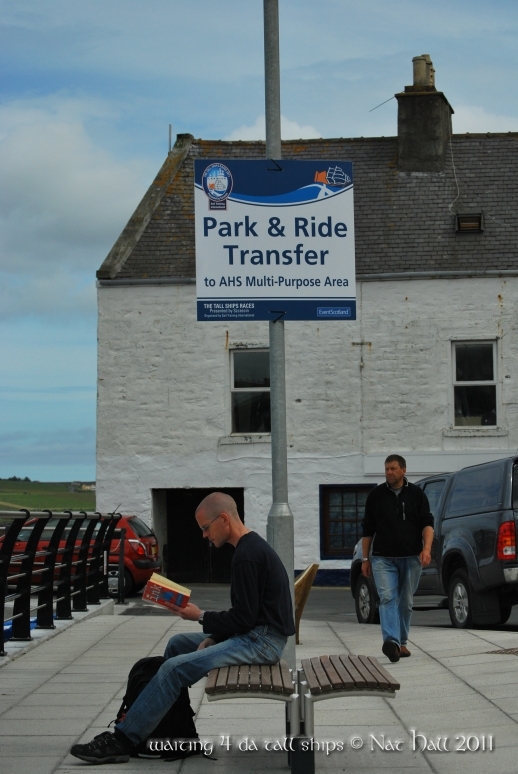 Folk heard of it, and then, giant placards with the very same symbol began to be hoisted in strategically selected places around the shores inside the island’s only town. By last Friday, it became clear that we were only days away from an extraordinary event; even if all seem to be appearing as normal. 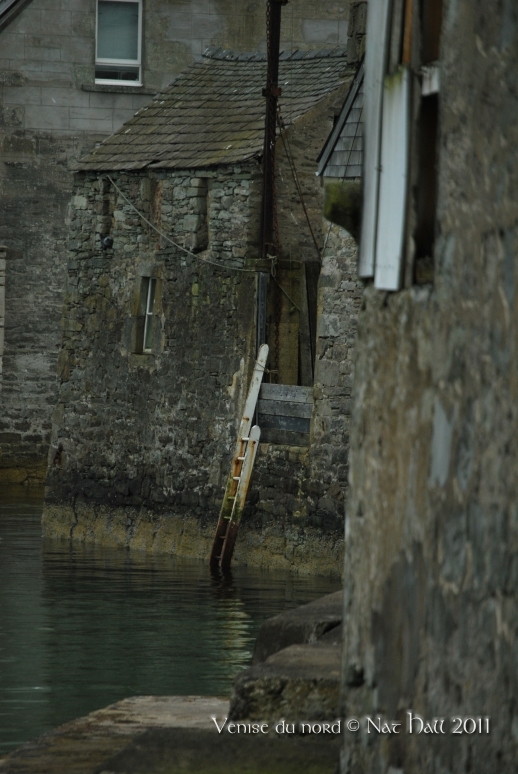 Visiting sailors, moored at Victoria Pier sharing stories and advice, folk enjoying a cornet of ice-cream or delving inside a book on a bench along the Esplanade… The bustling so familiar to our eyes and hearts remained as Lerwick-style as ever. 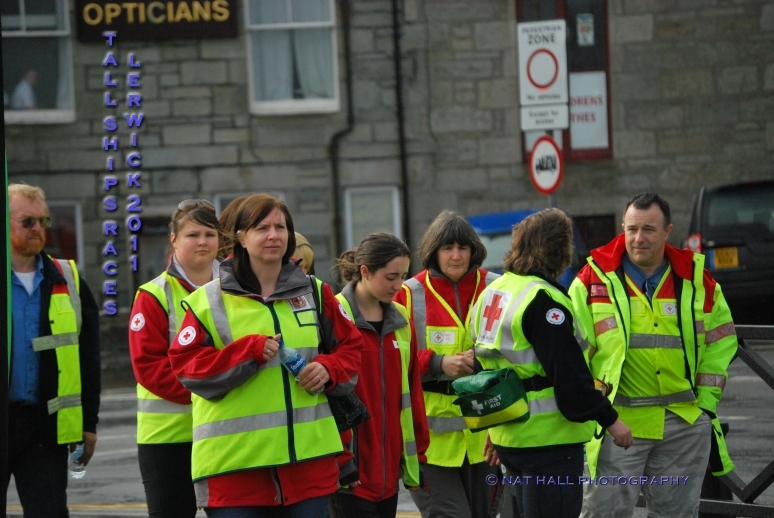 But then, as we are now two days from this year’s great event (as far as Lerwick is concerned! 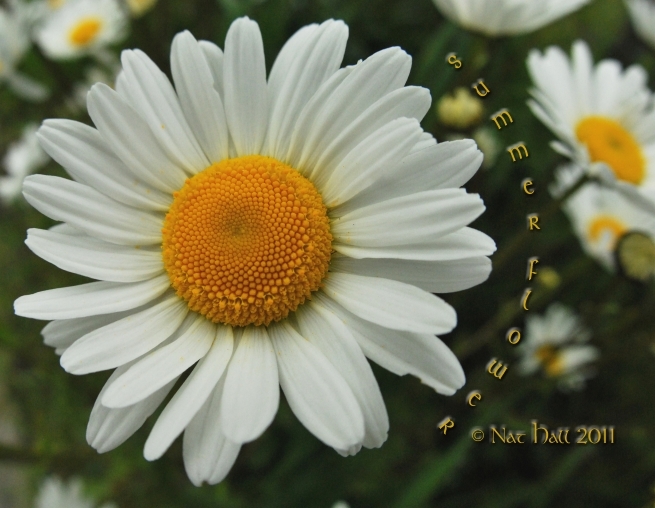 ), we need to think about changing habits and, although we are accustomed to welcoming the world during summer (as well as during the rest of the year for that matter!) with thousands of visiting sailors and adventurers, the capital metamorphoses itself into a succulent honeypot where bees come and taste its many nectars! 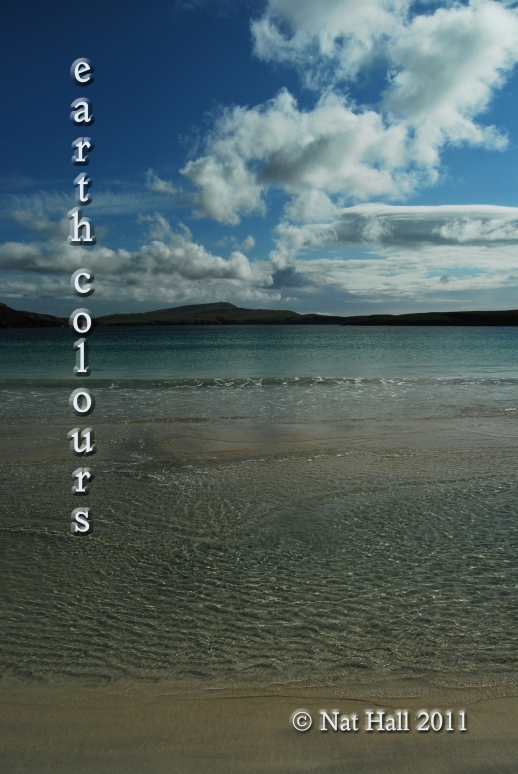 “the bay of mud”, Lerwick, as so romantically christened by our Viking ancestors, was built along that very very sheltered stretch of water, Bressay Sound. That very long stretch of North Sea that is about to welcome some ancient maritime tradition: tall ships, square meters of sails, kilometers of ropes, as floating pontoons have been added here and there… The boys from the harbour have been busy like bees ensuring all ships will be able to moor in the right places (a bit like a jigsaw), whilst The Tall Ships Races Lerwick Headquarters, under the management of Fiona Dally, aided by Louise Cluness, have been orchestrating the entire project. 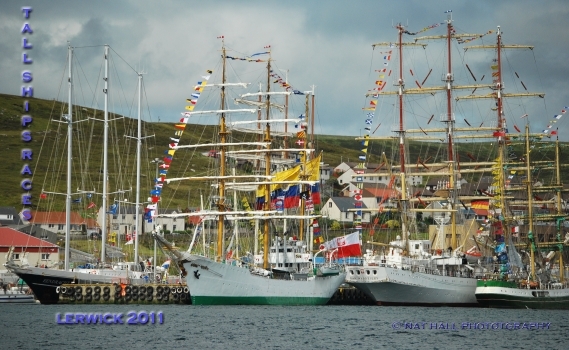 Lerwick is a fabulous venue for such a maritime event. 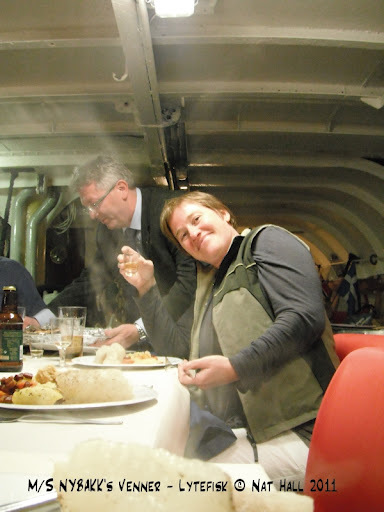 To give an idea, last Friday was clad with two visiting liners – Europa, from Germany (a.m.) and Gann, from Norway (p.m.) – in addition to our mooring regulars from Europe and America. 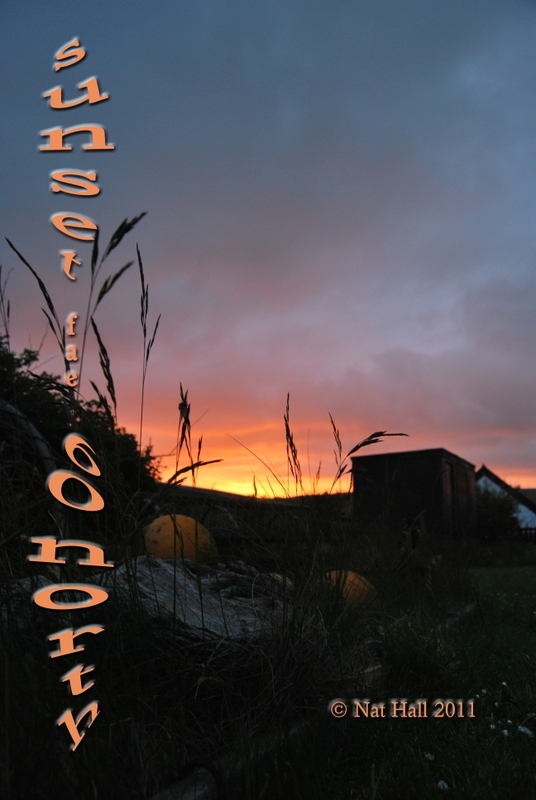 Visitors are welcome with that very gentle notion of island gentleness, as it is so felt on this latitude – but also with traditional music, either live from the Pier or recorded and then broadcasted from Brian’s High Level Music shop on da Street. 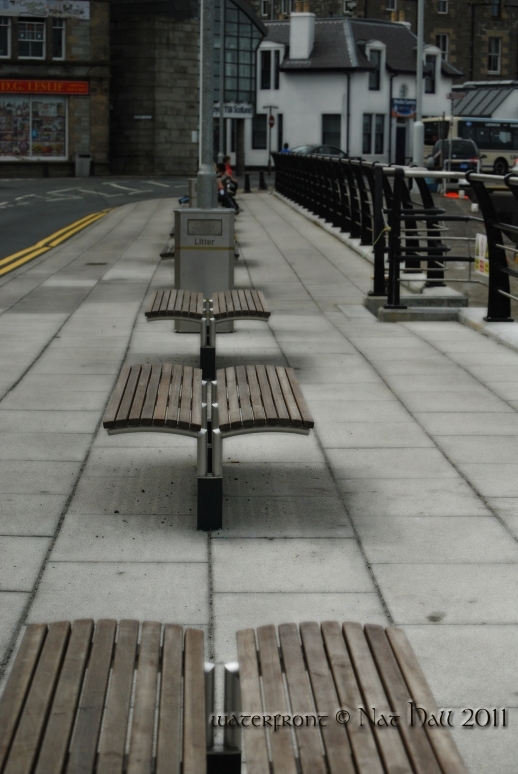 Sometimes, the Lerwick Port Authority will gently ask craft owners to move around a bit during a same day to ensure everybody has a place to tie their ropes around those much after sought bollards… But it’s okay and everyone understands such necessity. And I wonder what would happen when 56 tall ships will find themselves inside the Bressay Sound and crews landing among an already bustling harbour packed with tourists and folk alike! 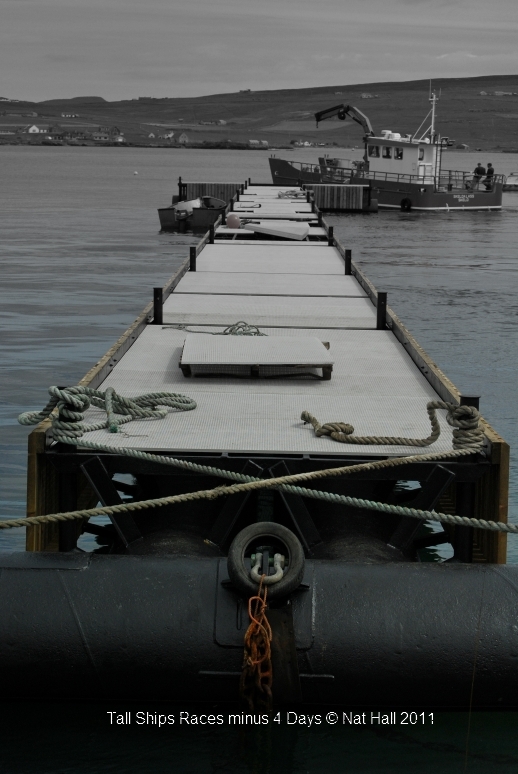 This promises some cases of déjà-vu in 1999 and before that, long before that, as herring fishing attracted thousands of folk alongside wharves and around bays! 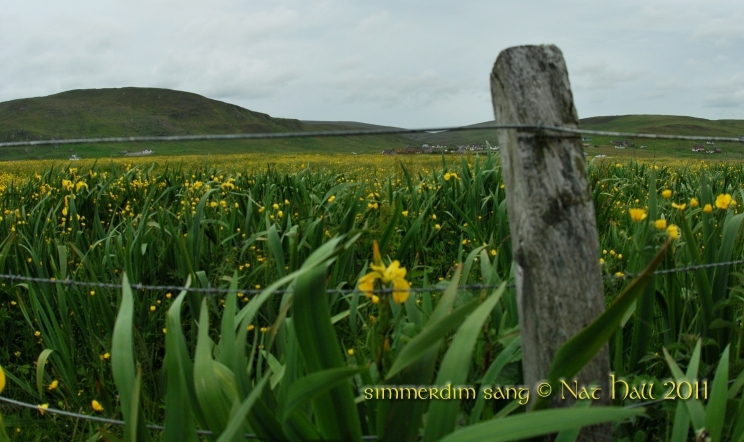 This week could be crowned as pleasure mayhem, though I must not forget to add it has already begun in Scalloway (15-18 July) and continues in the islands of Yell (16-19 July), Unst (12-19 July) & Whalsay (16-19 July) before Lerwick (21-24 July) and Fair Isle (today & tomorrow)! to mingle among those glorious festivities ida toon! FOLLOW US LIVE FROM YOUR ARMCHAIR! 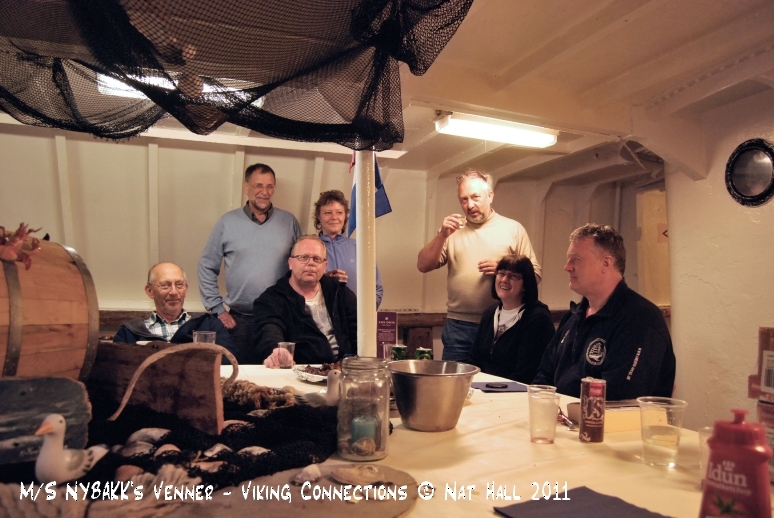 Just over a year ago, I was introduced to my “West Norwegian Connection” whilst being invited on board M/S NYBAKK as part of a first celebration of Norway Liberation Day on 8 May 2010. 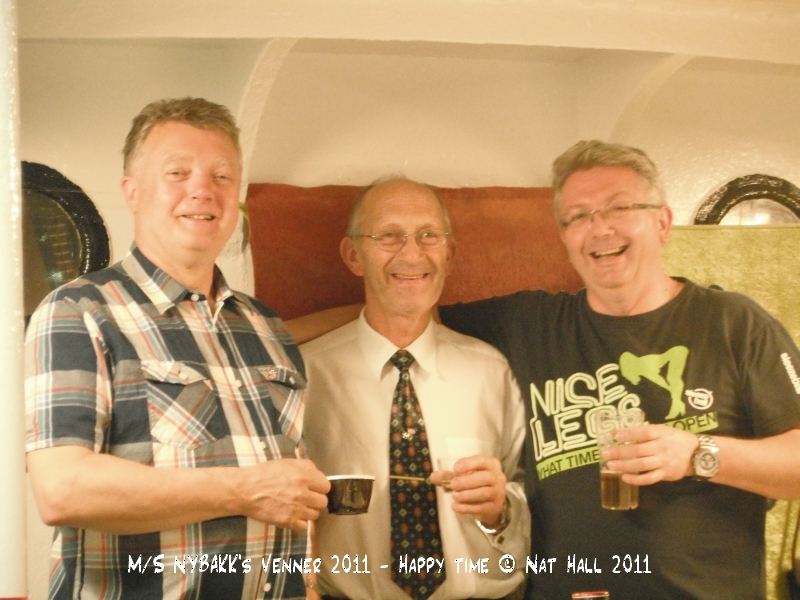 Budding friendship burgeoned and began to flourish over time, as we kept in touch and the ship’s return on our side of the North Sea promised to reinforce the bond we began to weave in 2010. 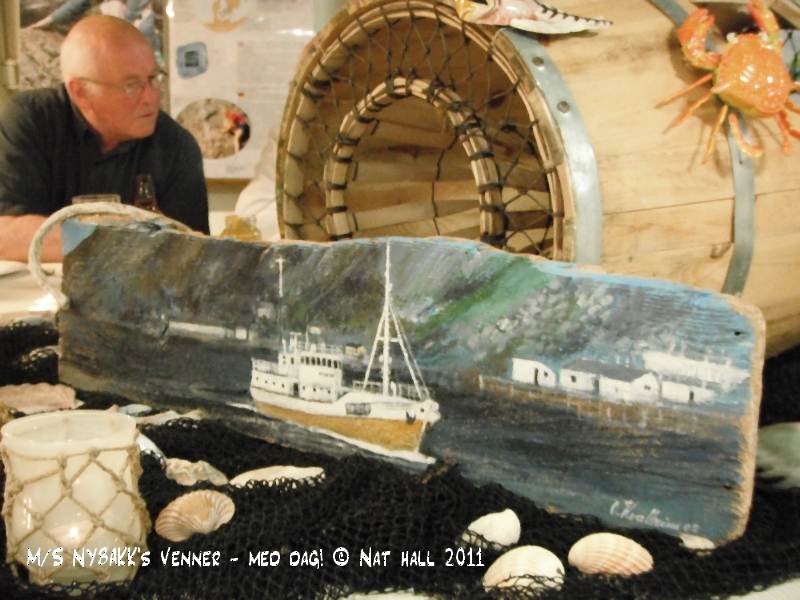 Such return coincided with the 50th Anniversary of M/S Nybakk’s Venners – the fishing boat being restored and used as a floating museum under the Nybakk family & friends – which graced the harbours of both Orcadian & Shetland shores. …Old (Viking) habits die hard! 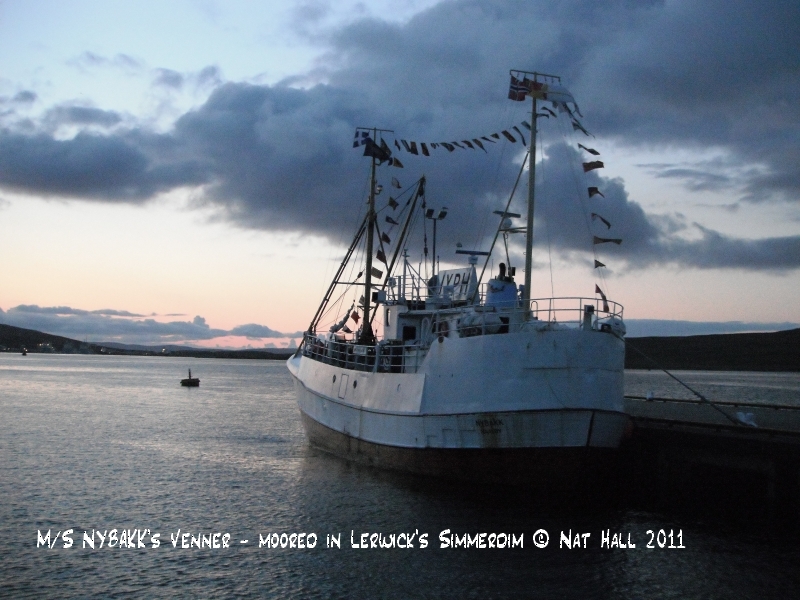 However, M/S Nybakk’s Venners also wished to use their boat as a symbol of renewed friendship between Måløy and Lerwick. 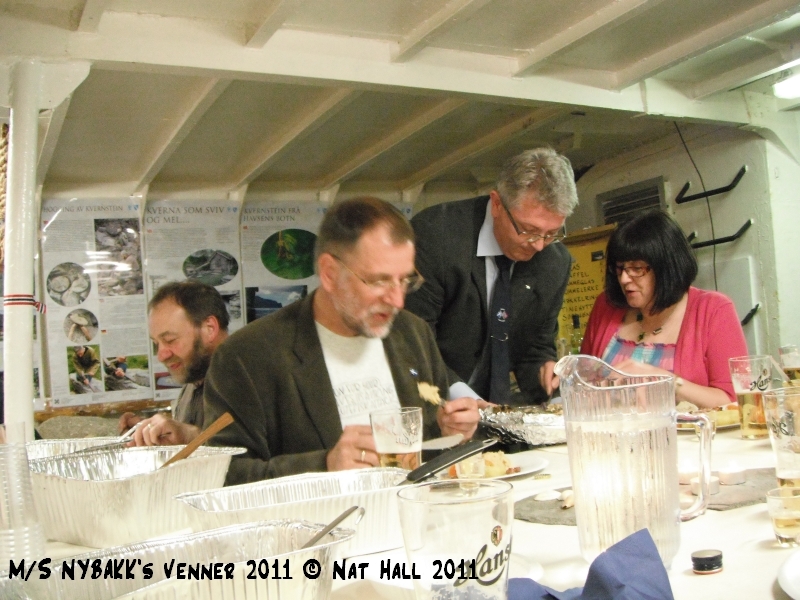 Officials from the Shetland Islands Council, Shetland Museum, UHI Nordic Studies and Swan Trust were notably invited on board to carve that Nordic connection further in stone and a traditional dish of lytefisk (Ling) was served with great smiles. Toasts were exchanged throughout the evening. 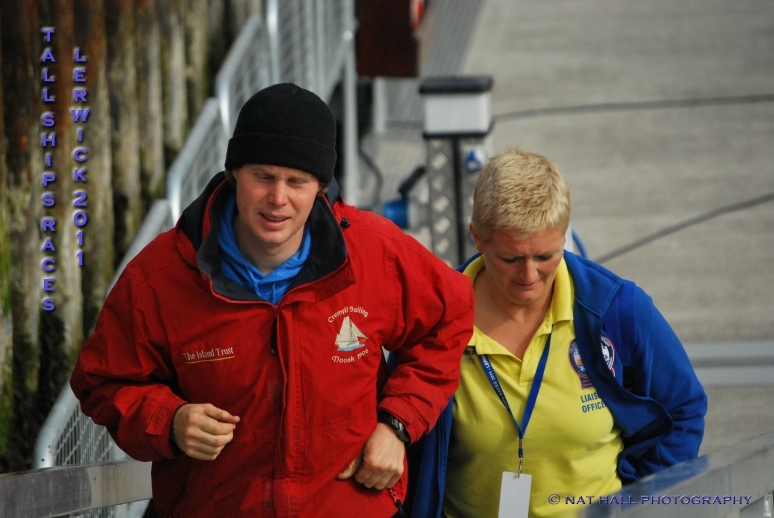 On the following day, Nybbakk’s skipper, Per Kåre Nybakk, was presented with the Shetland Crest by SIC Convener Sandy Cluness. 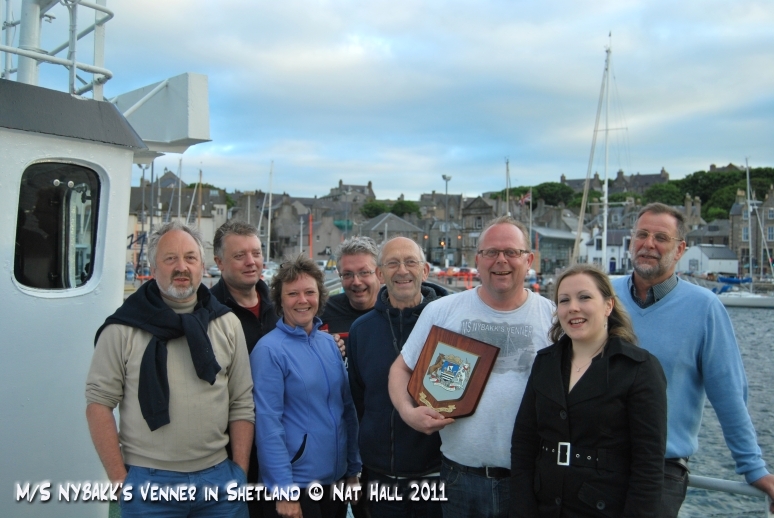 M/S Nybakk’s crew and Shetland friends were extremely proud of such honour. 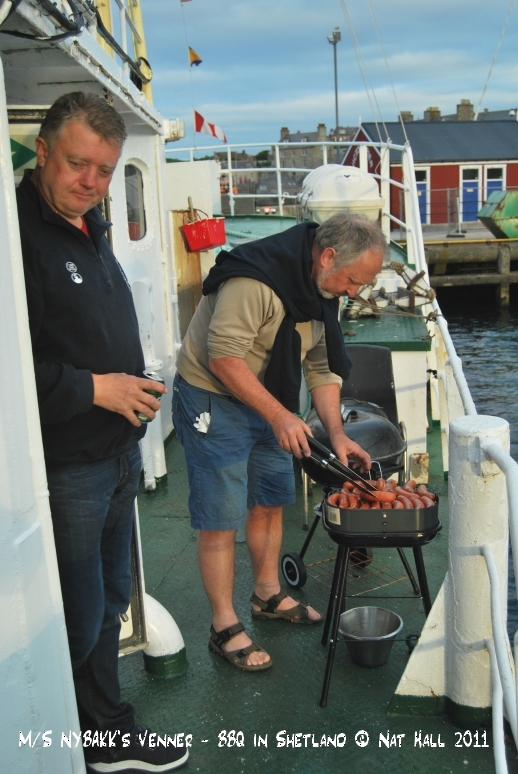 To celebrate such achievement as well as our friendship, a BBQ was organised on 1 July night. 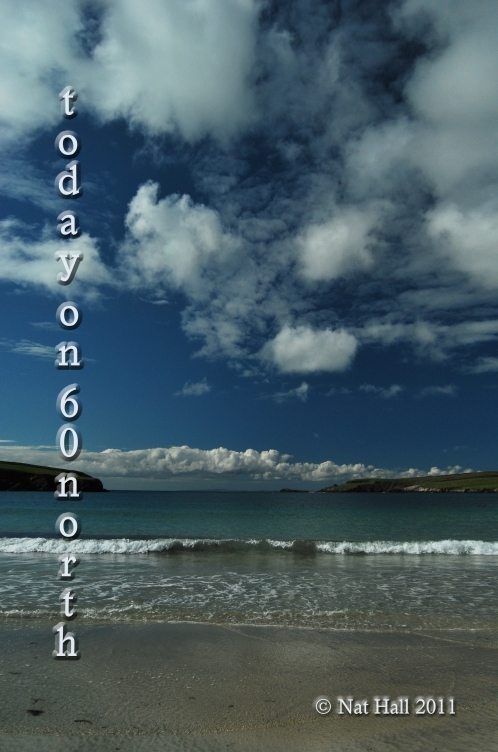 Norwegian & Shetland hospitality mirror one another. See you again soon, Nybakk’s Venners! 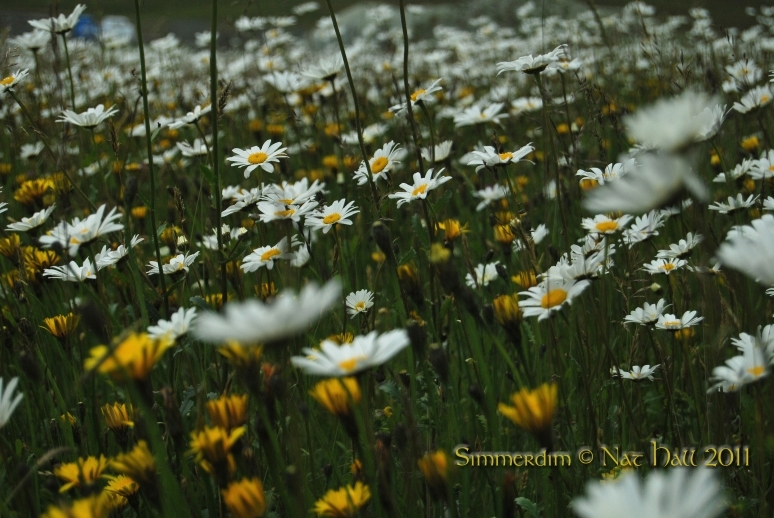 just like a meadow of scentless sea mayweeds facing the sky! 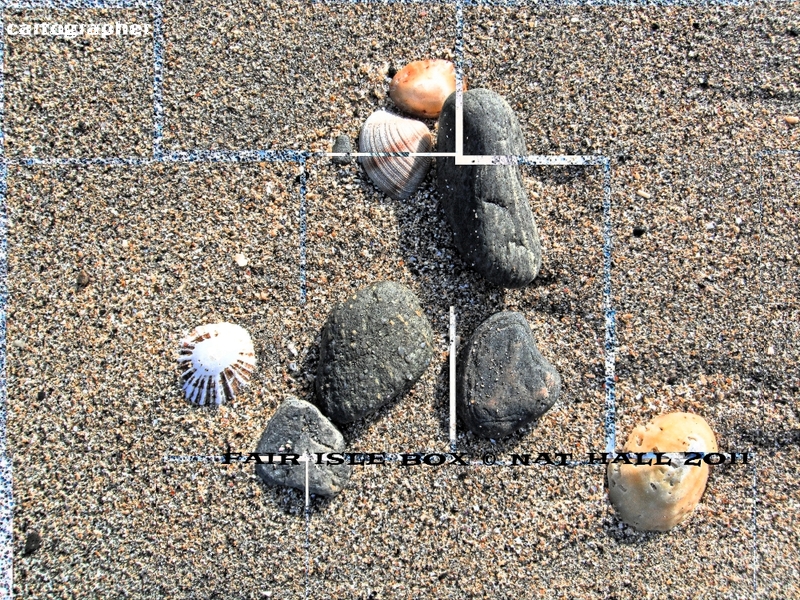 Even painters could take our world for a palette in Panavision! 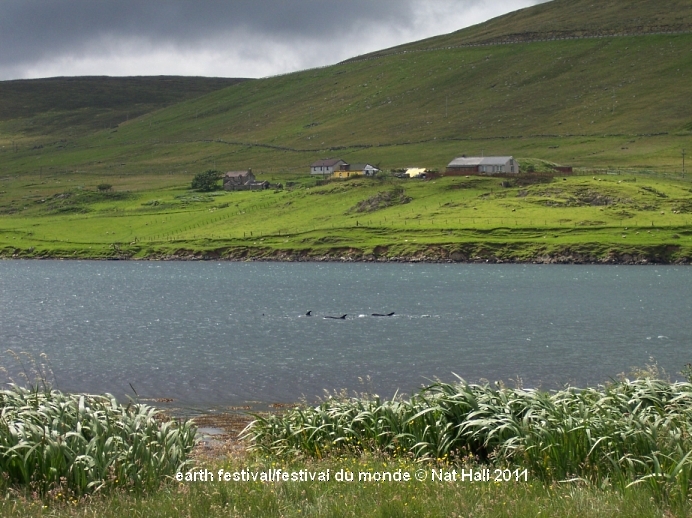 Monsieur Giono called it “le chant du monde” (worldsong) – here, on the island this song becomes a symphony. This world anchors, moors around us; the island turns a honeypot. Blue of the day delves into night. after sunset. 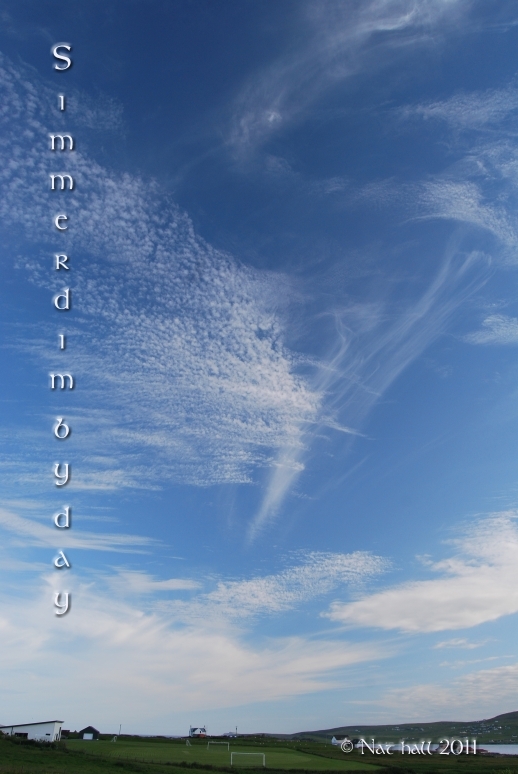 As our world rotates closest to the sun, shades and hues stick to dreamers’ dreams and through the lens! 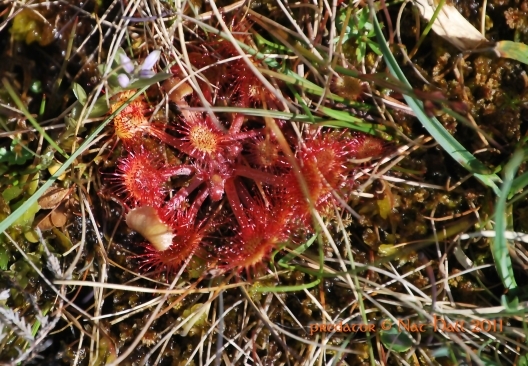 Or danger red of the sundew! Van Gogh would be dazzled by the game of light on the island! Uplifting, ascending, overwhelming sense of joy as Arcania unveils itself in sheer splendour. 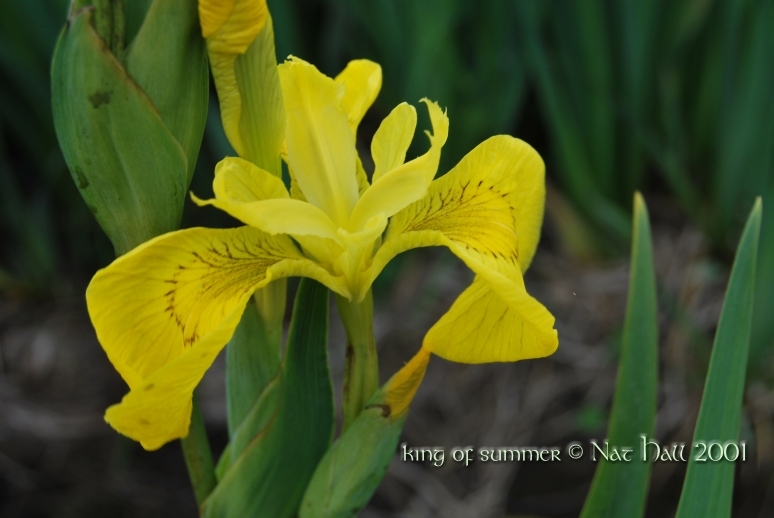 in this great summer symphony. adrift in this great fishers’ world.